I can't believe it's over! 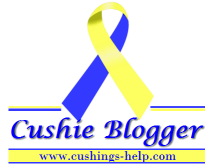 What did you learn about Cushing's, or chronic illness in general this month? What should I blog about next?